Businesses and homeowners depend on our knowledge and skill to provide Maplewood electrician services that are energy efficient and cost-effective. Maplewood electrical contractor services include three phase multi-voltage systems, Motors and controls, machine and equipment wiring, machine and equipment personnel safety controls, power factor correction, Power factor correction capacitors, stand-alone generators, emergency backup generators, service upgrades, LED retrofits, controls and control wiring, variable frequency drives, transformer installation, laser wiring, Class one division one and two wiring locations, Class 2 division one and two wiring locations, industrial cord drop machine connections, NEMA 4 and 4X wiring methods, Plastic injection molding facilities, metal plating facilities, explosion proof wiring methods, dust tight wiring methods, oil and gas-tight wiring methods, spray down application wiring methods, spray dip application wiring. The same contractor, start to finish. 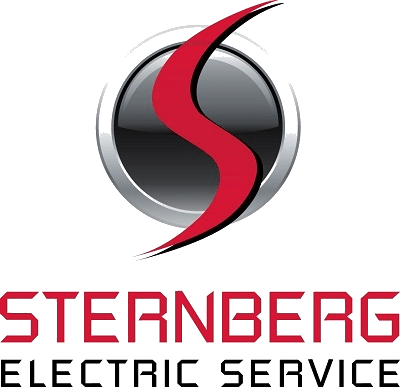 Sternberg Electric provides hassle-free, time and money saving solutions for your Maplewood electrician needs. To stay proficient in the most efficient and cost-effective electrical processes, equipment and parts, we practice ongoing, consistent training. Carver/Century, Parkway/Larpenteur, Hazelwood/County Road C, White Bear/Beam, McKnight, Lower Afton/Londin Lane, Gladstone/Gloster, Rice Street/Roselawn, Maplewood City Center. We comply with the National Electrical Code (NEC) as per the City of Maplewood building code.